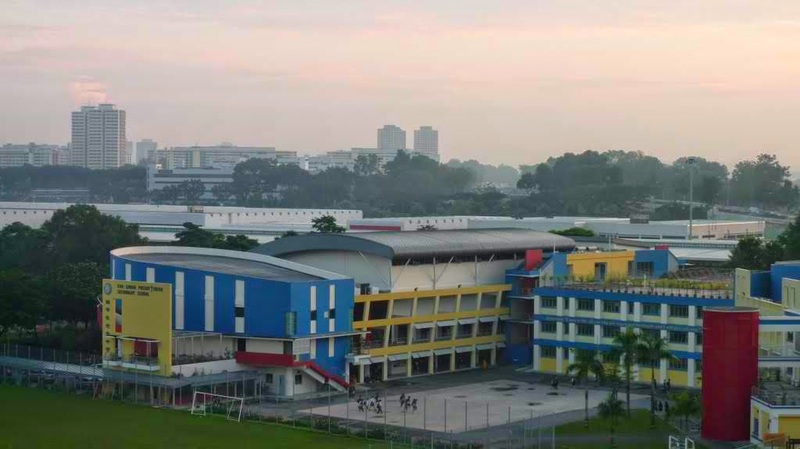 Kuo Chuan Presbyterian Secondary School is located at 10, Bishan Street 13 in Singapore 579795. It is enclosed within Bishan Region. Bishan is a public housing estate that is situated at the central section of Singapore. It has three, four and five bedroom HDB flats. Nearest MRT is Bishan MRT and the closest bus interchange is Bishan Bus Interchange. Amenities in the area include NTUC Fairprice, Junction 8 and NEX Mall. Some of the schools close by are Guangyang Primary School, St. Gabriel’s Primary School and Beatty Secondary School.